Anyone participating in my current Mystery Create-A-Long can tell you that I LOVE cables! I think cables are elegant and lovely, and add a touch of class to any project they’re incorporated into. 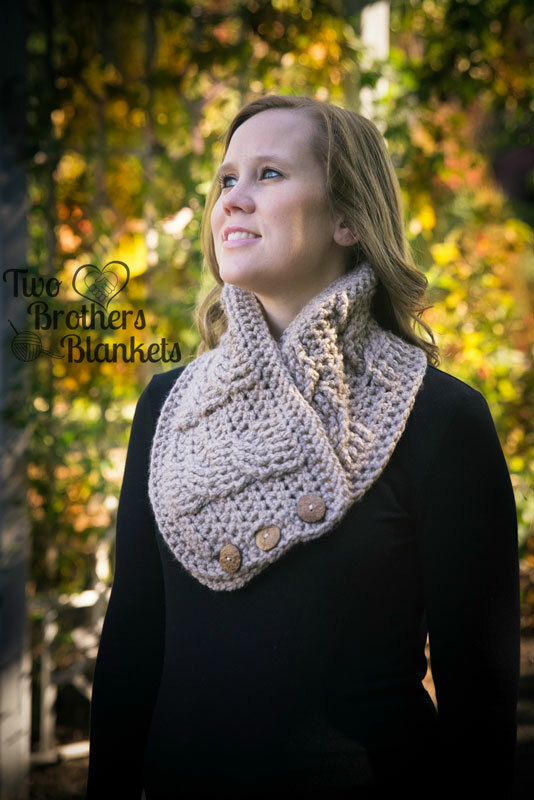 Which is probably the main reason that I really adore this free crochet cowl pattern from Two Brothers Blankets. This pattern features bulky yarn and big buttons….two of my absolute favorite things! Add to that the fact that it’s quick and relatively easy to work up, and it’s for sure a winner. 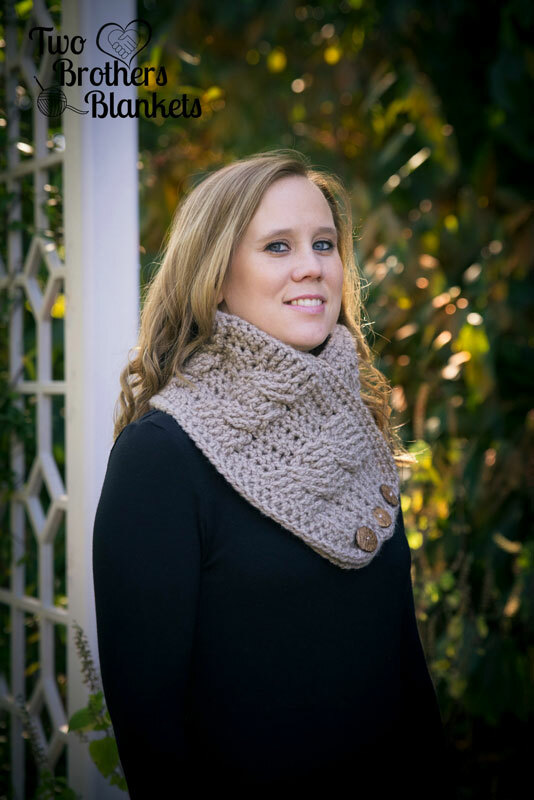 Thank you to Michelle of Two Brothers Blankets for contributing this beautiful free cowl crochet pattern as part of my Guest Contributor Program! Michelle is the designer behind Two Brothers Blankets! She is a proud wife and mom. She lives with her husband and two sons in the great state of Georgia. She has been designing for 3 years now. 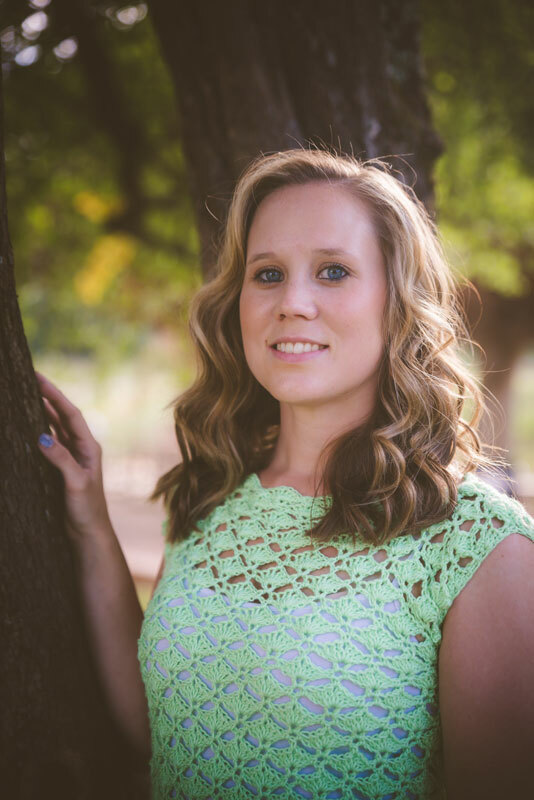 Her designs include everything from clothing to accessories to home decor. She has been a contender in the Battle of the Stitches and has also had her work published in several issues of Happily Hooked Magazine.